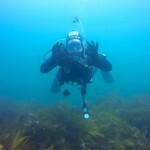 Mana Island lies just 3km west of Porirua and yet after many years of diving and 100’s of local dives yesterday was my first dive experience off the island. 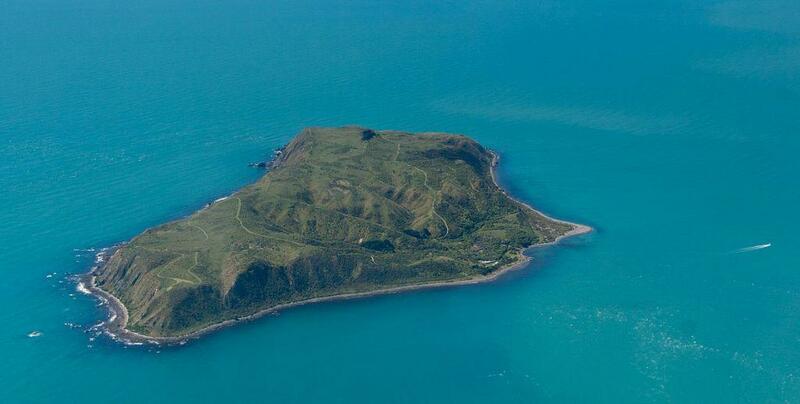 The island itself is 3km long and just over 2km wide. With steep cliffs and a plateau it was cleared in the early 1800’s for sheep farming. Now under DOC control there is a reforestation program in place and wildlife such as Cook Strait Giant Weta, Shore plover, North Island robin, Takahe, Wellington green gecko, Yellow-crowned parakeet, and Brown teal have been returned to the island with more species to be reintroduced including tuatara, little spotted kiwi and giant snails. 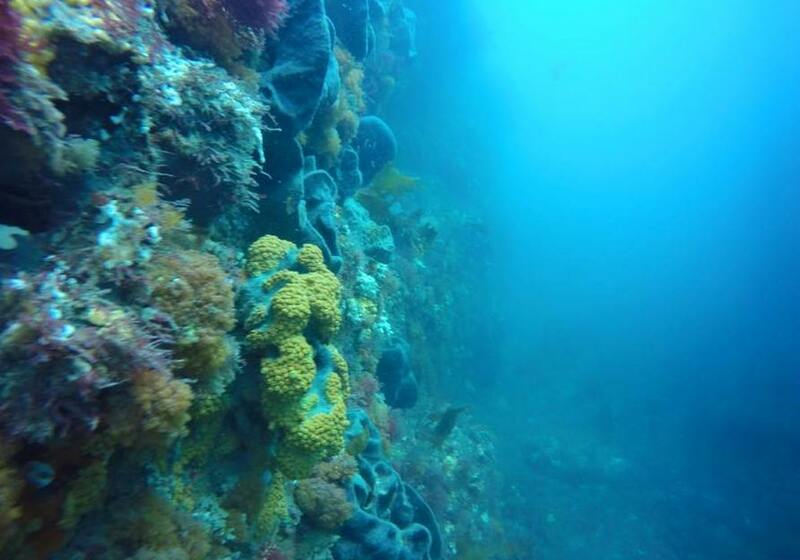 As a diver the cliffs that drop straight down into the water, dropping to 30m+ in places with large scattered boulders and reefs , creates some interesting terrain to explore. Although the day started off overcast the sun did shine, the seas were flat and surprisingly for Wellington the winds were calm. 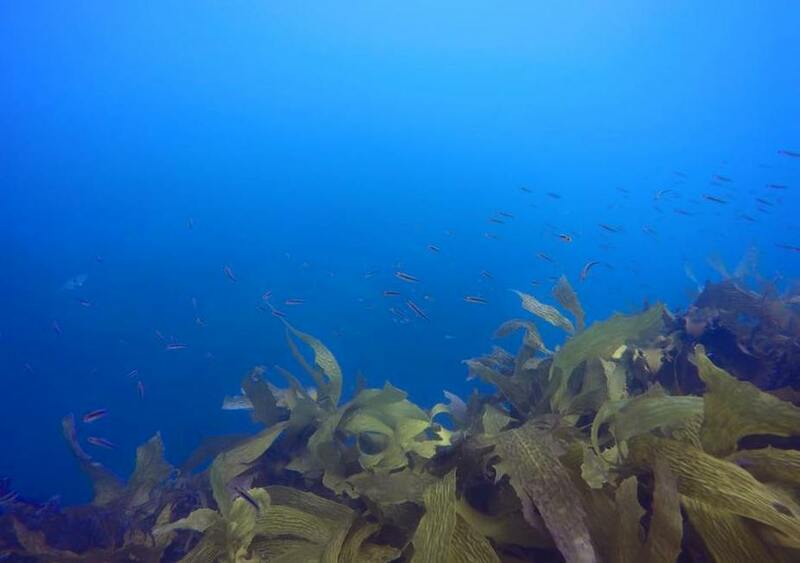 We dropped in a line for our descent and were please to see it drop away – this indicated some good visibility was in store for our dives. 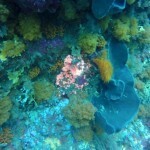 The dives were great, no current, lots of marine life, 17 degrees and 8-10m visibility. 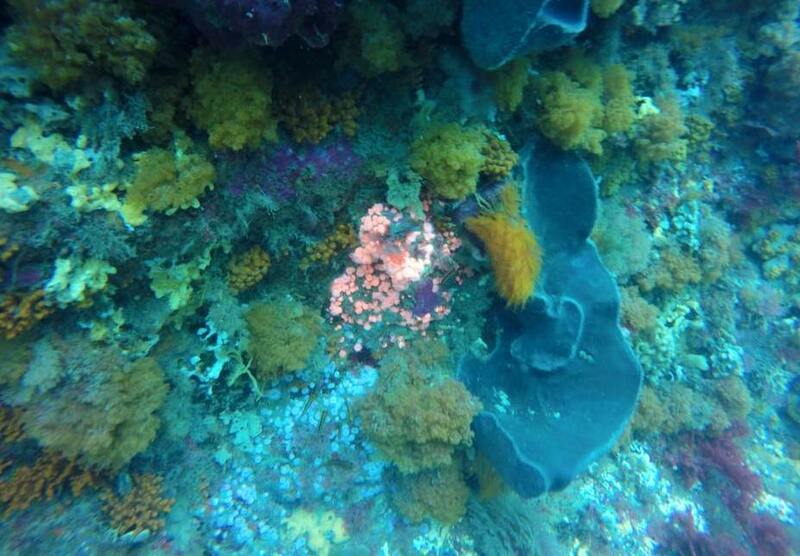 The reefs are covered in a wide range of colourful sponges, jewel anemones, seaweeds and bryozoans. 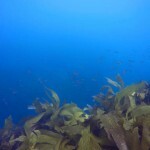 There were schools of butterfly perch, large red & blue Moki, leather jackets, a large conger eel and lots of nudibranchs. 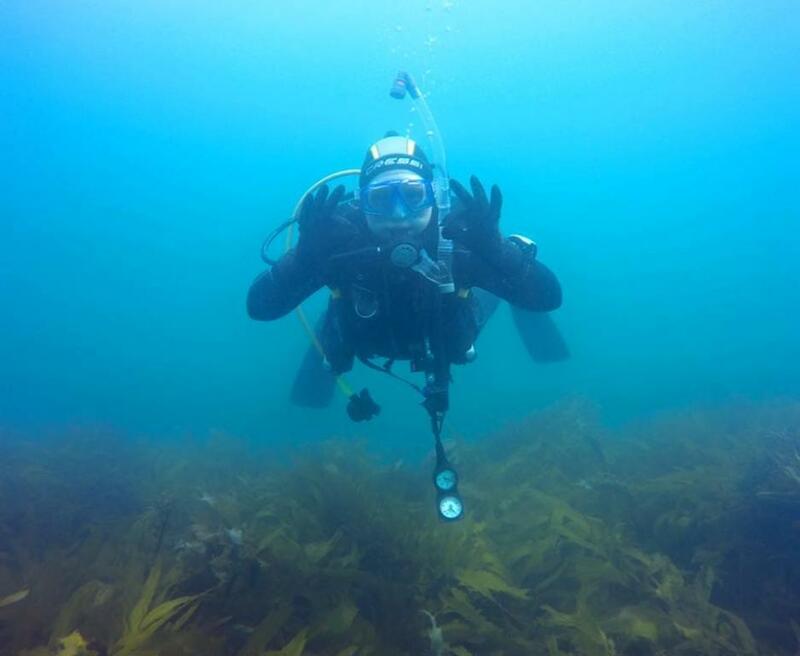 The only down side was at the end of the first dive we discovered one of the divers had lost her new GoPro and her smile L The good news is that a team went back to the same area and was able to find said GoPro so now we have some photos . 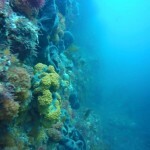 I am now looking forward to my next dive adventures at Mana Island.